Interaction of any sort is vital for business success, if it ends successfully. Training, meetings, seminars and workshops are important to make any business successful. But what if you don’t have a space for interacting with prospects? 1. Have something out-of-the-box, but no space to implement it? You can get a rental space and turn your imagination into reality. 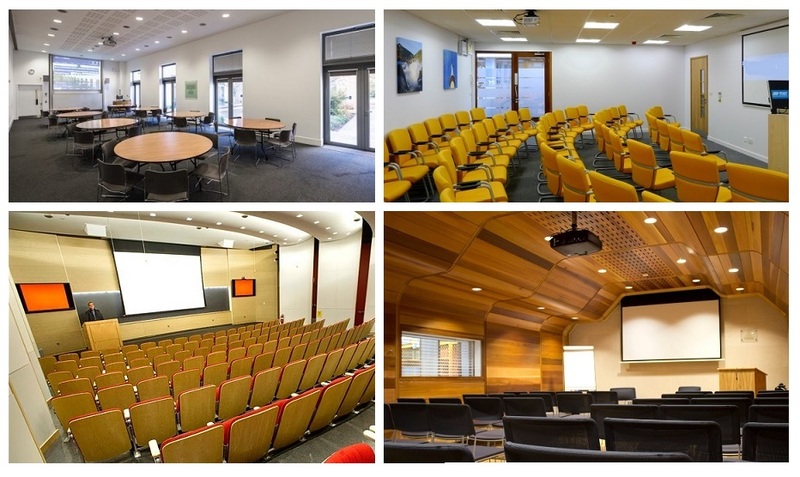 Rental of a training room offers great venues for meetings, conferences, seminars and workshops. Irrespective of the concept you have in mind, these places are flexible enough to accommodate your needs. 2. Have any concerns over the quality of rental space? Better discuss with the space provider and remove your doubts. Your each and every concern, from lighting to furniture, room capacity to indoor air quality, wall colors to the room theme, air conditioning to ventilation, hi-tech equipment to high-speed internet connectivity, stationaries to refreshments, and other value added services to highly competitive rates, is well taken care of in design planning phase. 3. Don’t have space to conduct a seminar? Unable to get the kind of space you’re looking for? Call rental seminar room providers for affordable deals. Seminars and conferences not only help build your reputation, they also give an opportunity to reach out to your prospect customers. Expect nothing less than creativity, innovation and uniqueness while dealing with seminar room rental providers. Apart from the basic service, these facilities offer value added services to their customers as well. 4. Looking to set your own trend? Talk to the rental room operators and get your desired theme and settings. For any business to survive and succeed, uniqueness is inevitable. Businesses seek opportunities to show they’re different and better than others. Rental space providers understand this requirement, and go a long way to add that differential advantage to your brand. 5. Want to have constructive and result-oriented discussion? A distraction-free space is all what you need. Whether it’s a corporate meeting, braining storming session involving top to middle-level management, recruitment and interview, new employees’ orientation and training, an informal activity, or a high-profile product launch of your industry-leading brand, these rental facilities will surely live up to your reputation, providing you with opportunities for success beyond expectation. 6. Wanting to make a lasting impression on participants? With great training facilities, you can get what you wish for! You can trust in having a good training venue when it comes to making impression on your participants, students or prospect customers. You know the demands of the training material and facility providers understand how to make your training more purposeful. This entry was posted in General on January 6, 2016 by .